While creating a group, you can decide if there is no parent group, or if your new group will be a sub group underneath a parent group. 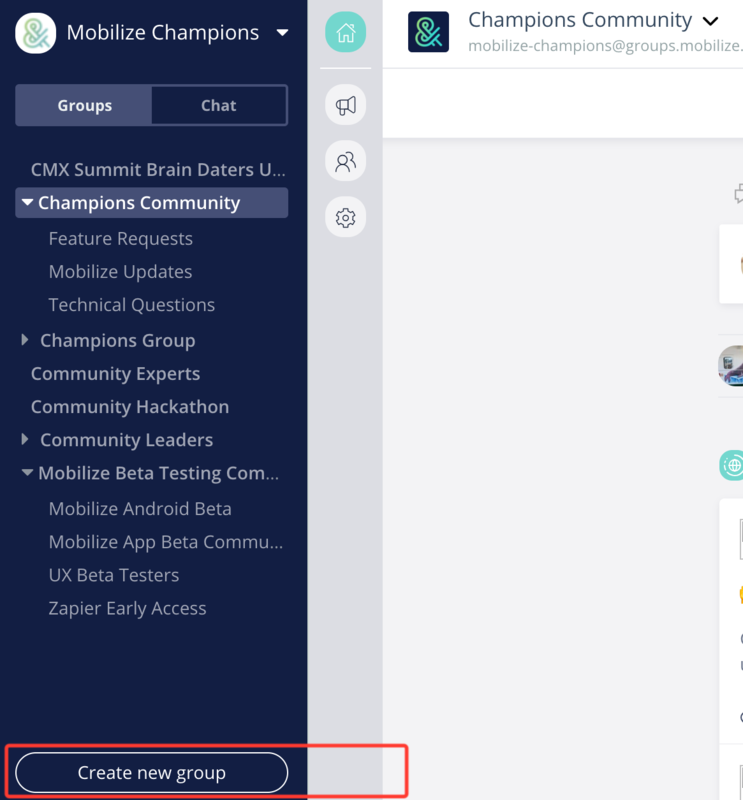 If your groups already exist and you need to adjust the structure, you can use the Group Settings to adjust the parent group in order to update your group architecture. To add a group, click Create Group in the bottom left corner of the platform. You can also add groups from the Community Map and immediately have the right structure. First, navigate to the map in your community settings area. Only Community Managers and Account Owners have this capability to create a new group. It also means that data will flow according to your new structure. 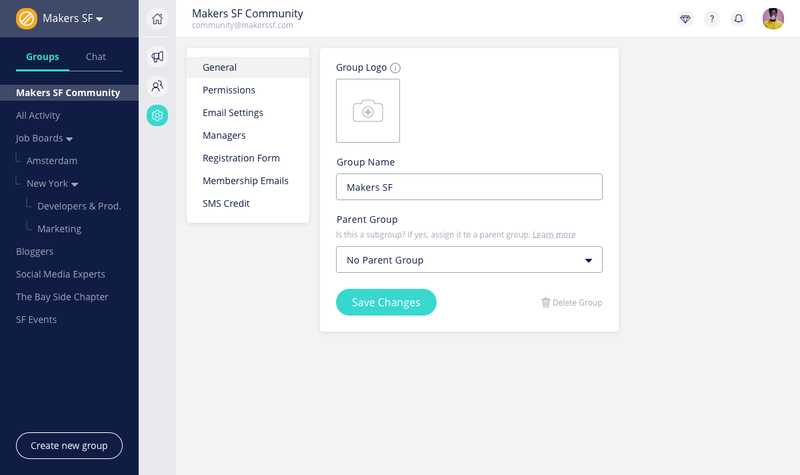 Subgroup database/registration form fields will automatically be added to the parent group form, and members of the sub group will automatically be added to the parent group.